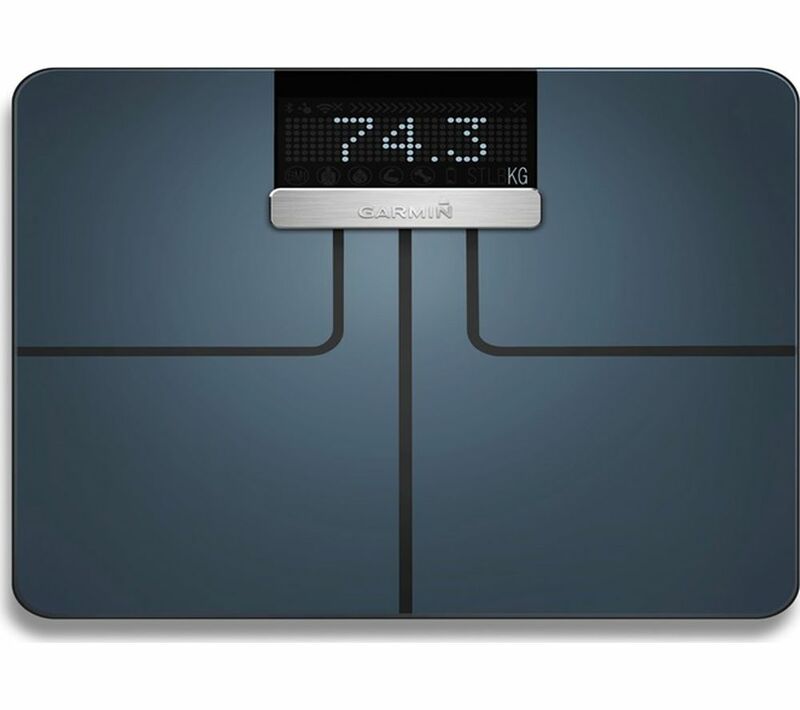 The Index Smart Scale measures weight, body mass index, body fat percentage, body water percentage, muscle mass and bone mass. 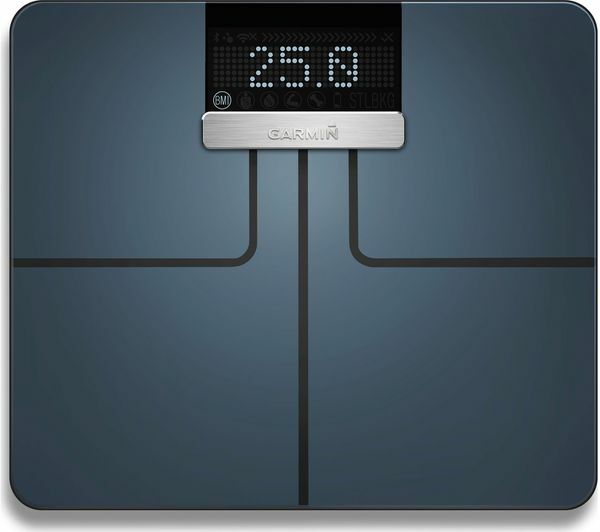 Whether you are in training or simply trying to maintain a healthy weight, the scales help you to track your progress with ease. Connecting to your home WiFi network, the scales allow you to wirelessly sync your data to Garmin Connect. Compatible with iOS, Android and Windows, you can use the Garmin Connect app on your smart devices to see your data in more detail and review your progress against your goals. You can program the Index Smart Scale to automatically recognise up to 16 people. Each person's body composition metrics are automatically uploaded directly to their own Garmin Connect accounts, allowing everybody to easily track and monitor their progress. With its bright LCD display, the Index Smart Scale allows you to quickly and easily view the readings. Featuring extra-large numbers against a black background, the readings are easily visible for immediate feedback on your progress. Very difficult to use, app is difficult to navigate and is misleading. Very comprehensive scales, shame they don’t always connect to WiFi. Doesn’t always connect to WiFi and therefore doesn’t send data to Garmin connect. Connectivity is sporadic!